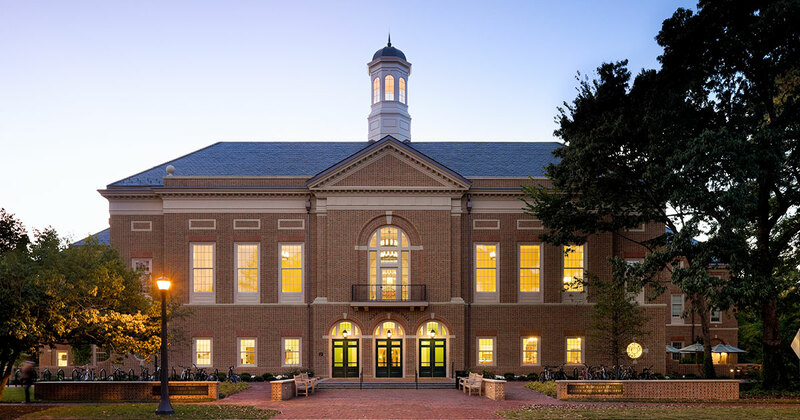 The William & Mary part-time evening Flex MBA Program combines the best of our world-class faculty, small discussion-based classes, and executive mentorship with the convenient scheduling and location that busy professionals need to balance business school, a growing career, and family. 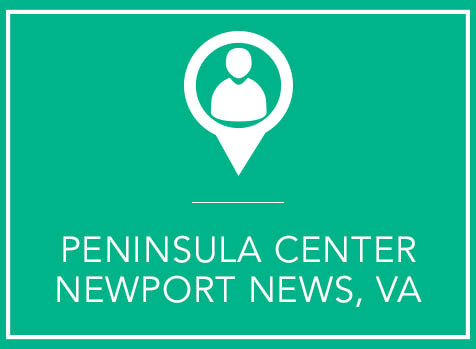 Classes are scheduled at the Peninsula Center Monday through Thursday evenings, and each course meets one night per week. Most students take two courses per semester and finish the Program in three years, but because we have purposely built flexibility into the Program, you have up to five years to complete your requirements. The reputation of William & Mary attracts top faculty talent and a group of professional students who are incomparable in the region. 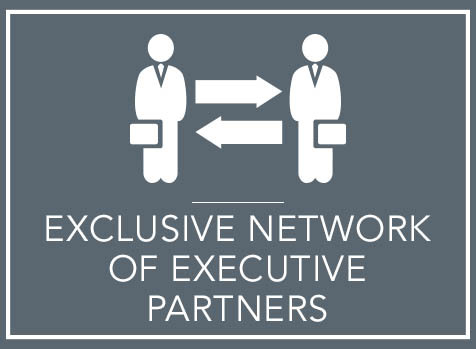 As a part-time Flex MBA student, you will study alongside bright, ambitious professionals from a wide variety of industries. 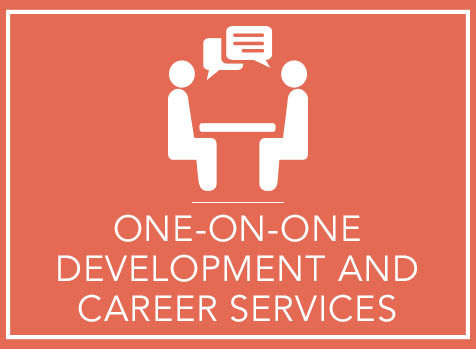 Together you will tackle class projects, share insights from your own work experience, and build relationship networks that will last a lifetime. No business school education is truly complete without a thorough grounding in international business practices and the cultural, economic and political forces that influence them. 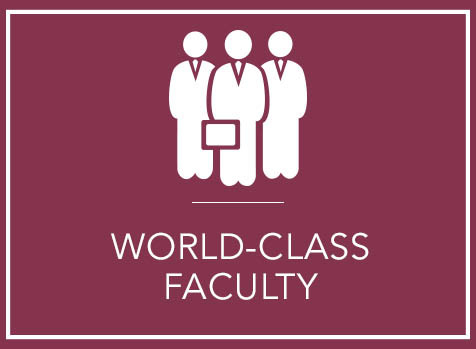 As a Flex MBA student, you will have the option to take international business electives that include faculty-led travel and field study to locations such as Latin America, Europe, Asia, and the Far East.